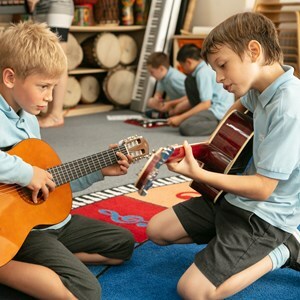 The Paintings, Pictures and Photographs topic continues for Year 3. 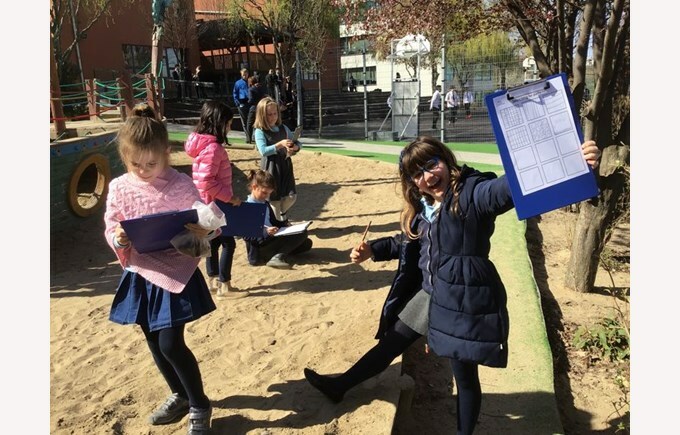 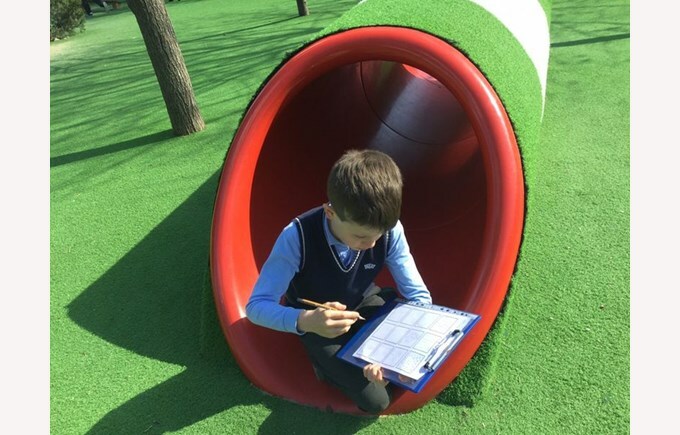 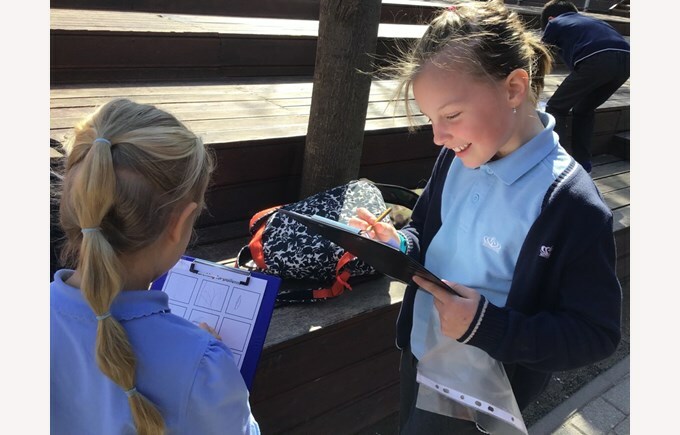 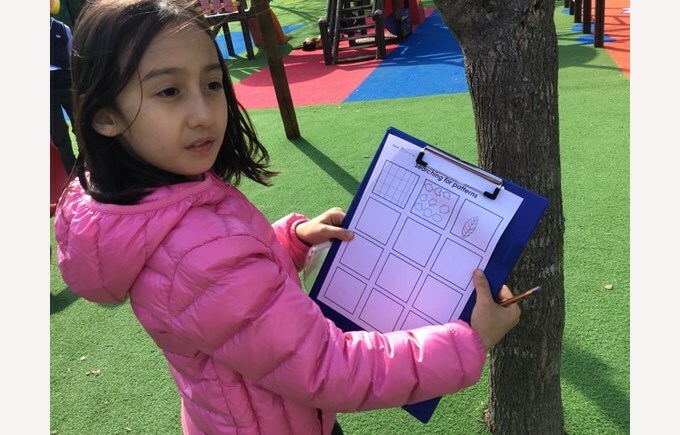 Last week, Year 3 Daffodils took advantage of the beautiful spring weather to explore “Patterns in Nature”. 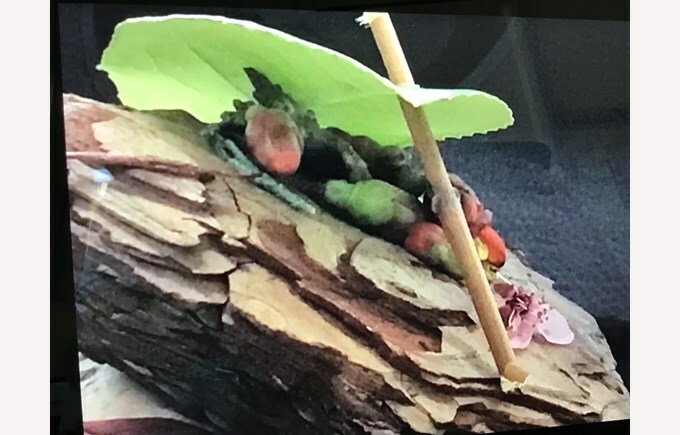 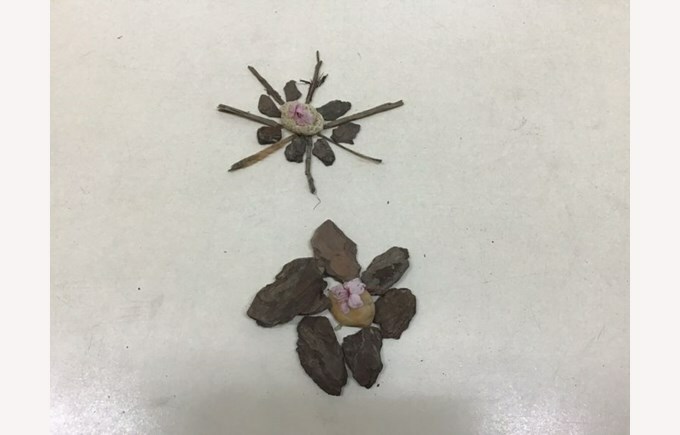 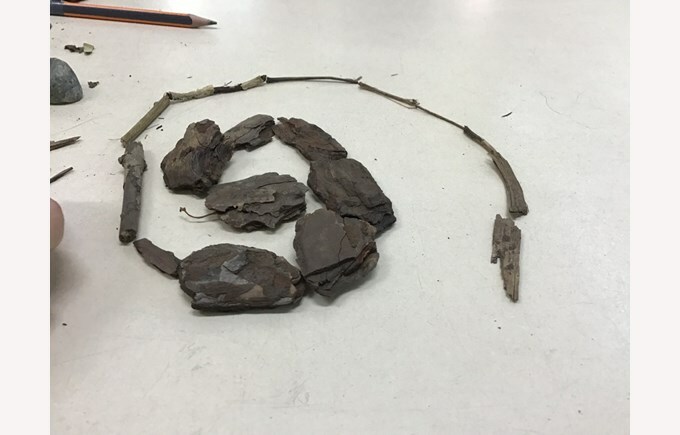 The children noticed and sketched examples of patterns, collected stones, twigs and leaves and then produced their own art pieces inspired by the work of artist Andy Goldsworthy.